“I embrace my Latina and my Blackness,” the rising Afro-Dominican superstar, Amara La Negra, passionately explains to her friends in the opening episode of Love and Hip-Hop Miami. La Negra, being no rookie in the entertainment business, became the talk of the internet when she rebuffed Young Hollywood, a Latino producer, for his anti-Black comments about her place as a woman in the African Diaspora, arguing that her natural hair isn’t elegant, in addition to mocking her anger at his racialized insults. To be clear, Amara La Negra is not the first Afro-Latina to grace the Love and Hip-Hop cast, but she is certainly the first Afro-Latina cast member to pointedly call attention to the African Diaspora in Latin America in a story line. Juju C., an Afro-Cuban woman, appeared on Love and Hip-Hop: New York since the seventh season as Camron’s long-time beau. Cardi B., who is of Dominican and Trinidadian heritage, sky-rocketed to stardom in 2015. In the LHHNY’s inaugural season, Jim Jones’s fiancée, Chrissy Lampkin, was also of Afro-Cuban descent (Jones himself, coincidently, is of Afro-Puerto Rican lineage). La Negra’s presence from the rest of these cast members differs remarkably, and therefore is especially intriguing for viewers, in which the aspiring super star unapologetically asserts her Blackness in Latina culture, openly defying anti-Blackness and misogynoir in the Latin music industry. What is yet to be determined, however, is if La Negra’s existence on Love and Hip-Hop is simply going to be a moment of faddish tokenism or if it will finally be the beginning of a musical revolution, in which the talents of Afro-Latina women are fully explored beyond mere exoticism. Few Afro-Latina stars appeared in mainstream Black music in the United States beyond temporary tokenism. The late Afro-Cuban icon Celia Cruz dominated airwaves after her arrival in America, breaking barriers in the Latin music market. Cruz, radiantly Black, sported a fully-blown Afro during her performances in the 1970s; she was described as bold and ground-breaking. Cruz was the first and only Black woman to be signed to Johnny Pacheco’s New York based label, Fania Records, alongside Hector Lavoe and Willie Colon. Cruz’s aesthetics screamed mujer Africana, culminating peak pride when she and the Fania All Stars traveled to Zaire to perform during their worldwide tour in 1974. 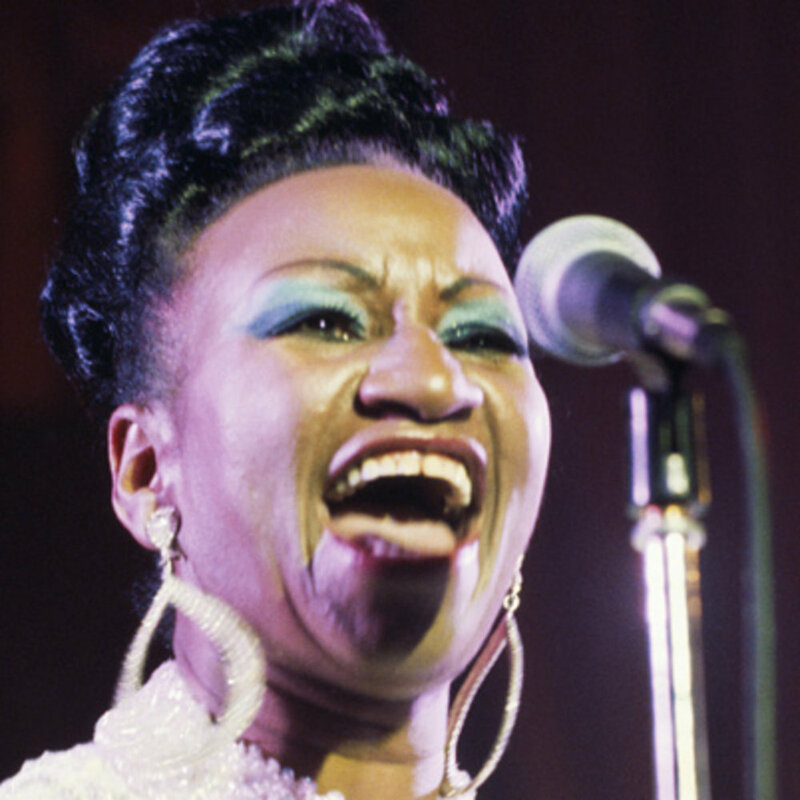 While Celia Cruz is an icon in Afro-Latin music history, the names of her counterparts, as well as those of her successors, remain obscure in the United States. Afro-Mexican songstress Toña la Negra, and Afro-Cuban pioneer, La Lupe, blazed trails in the music industry in addition to Cruz. 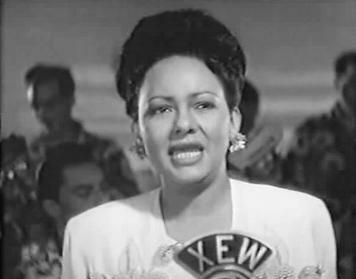 Toña la Negra remains one of Mexico’s most celebrated singers, particularly in the state of Veracruz, where her 100th birthday was celebrated in 2012. 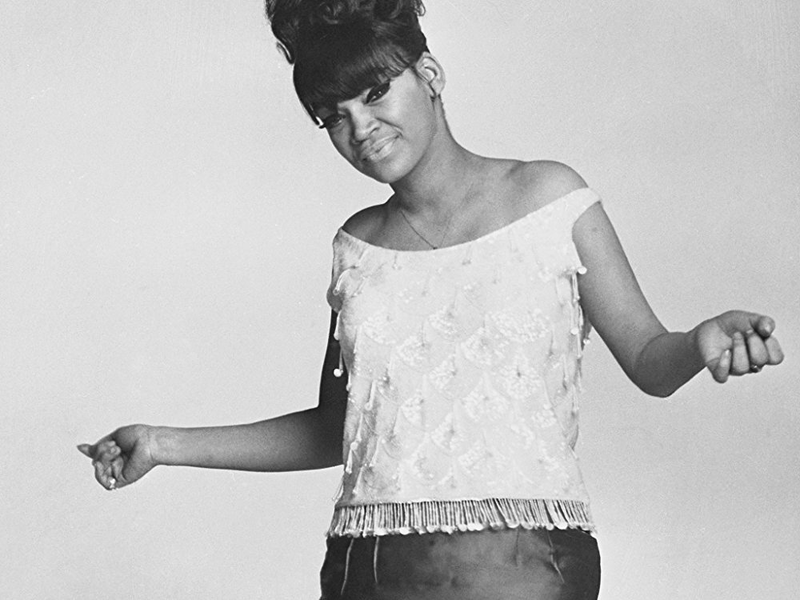 La Lupe, a singer in the 1960 and 1970s, musically partnering with Tito Puente and Mongo Santamaria, before striking out on her own in the business. La Lupe achieved great recognition for her artistry in the Latin music scene in New York City, performing bomba y plena, merengue, bolero and boogaloo, selling millions of records before her career ultimately fell apart, dying from cardiac arrest in the Bronx in 1992. Both singers, despite bringing a distinctly African flavor to the American music scene, faded into obscurity. Other Afro-Latina artists, such as Iza, Susana Baca, Xiomara Fortuna, Elza Sores, Ruth Fernandez, and Petita Palma are players in the Afro-Latin music industry, however, remain highly underrated. Media outlets focus on Amara’s particular struggle as an Afro-Latina artist, without much investigation of her specific talents as an Afro-Dominican artist, feeding into the exoticism of Afro-Caribbean women as racial unicorns; “Se Que Soy” a mid-tempo, reggaeton ballad, unequivocally showcases her talent for song-writing in addition to singing, with “Ay” and “Asi” calling attention to her incorporation of African dance moves to Caribbean and Black Brazilian rhythms. What is more important in discussing La Negra is not simply discussing who she is in regards to the obstacles she faces in the Latin market, but what she offers to music as an artist of African descent. La Negra, with an outstanding artist catalogue, follows in the musical footsteps of Cruz, Toña, and La Lupe, three Afro-Latinas who achieved mainstream dominance. Her challenge, similar to her predecessors, is continuing to create dialogue and richness around Afro-Latinidad identity beyond momentary exoticism and “proving” to audiences that Afro-Latinas exist.